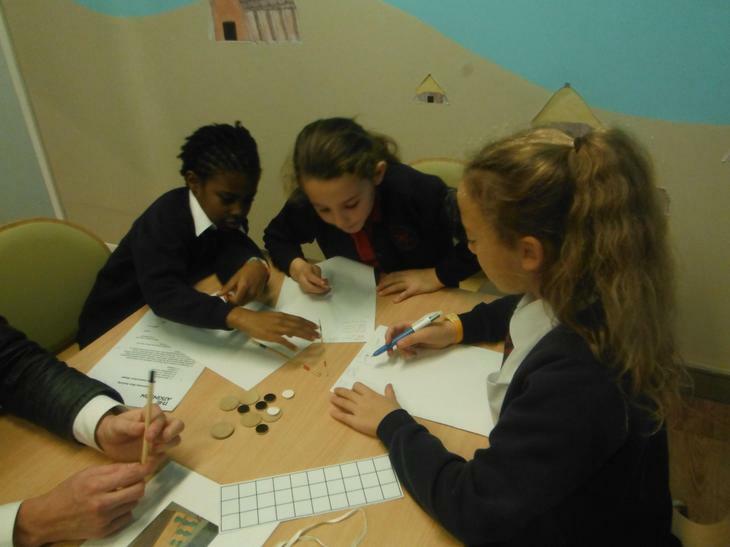 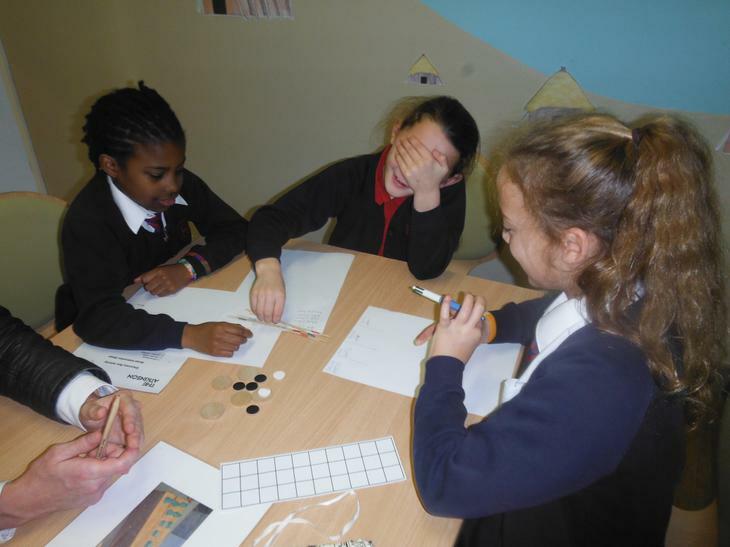 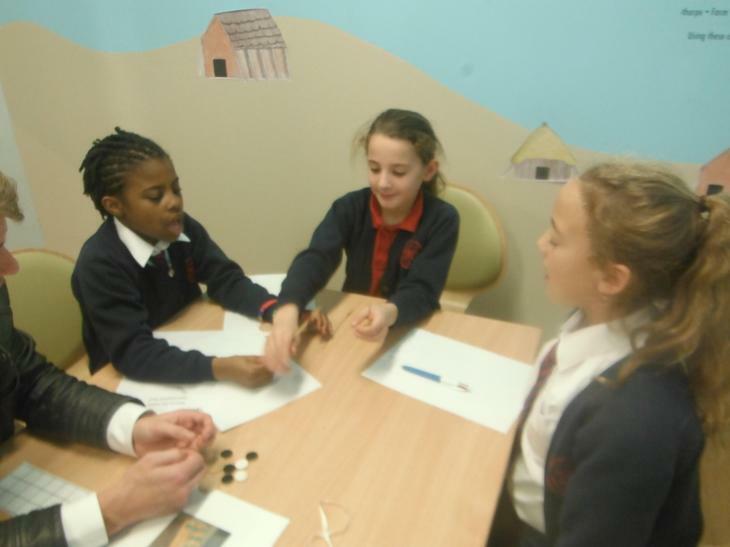 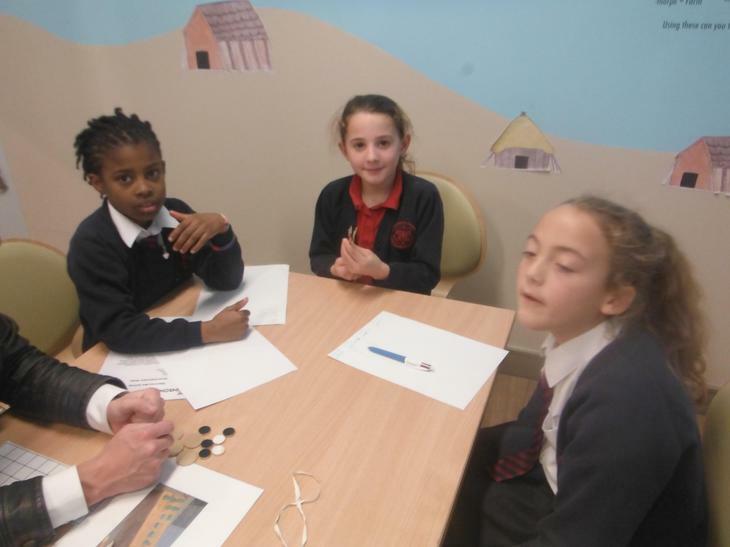 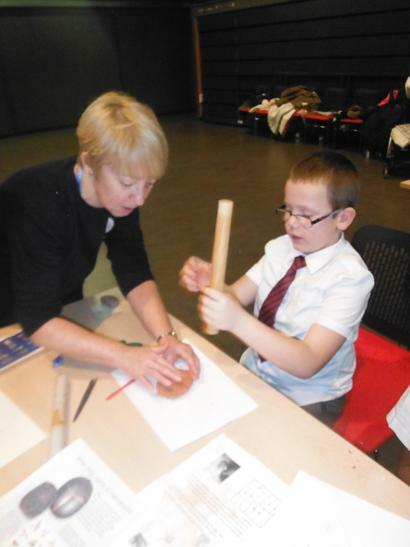 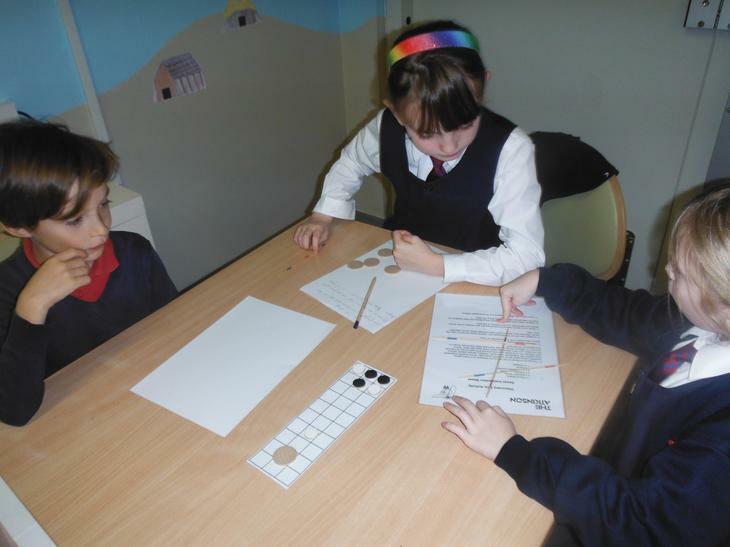 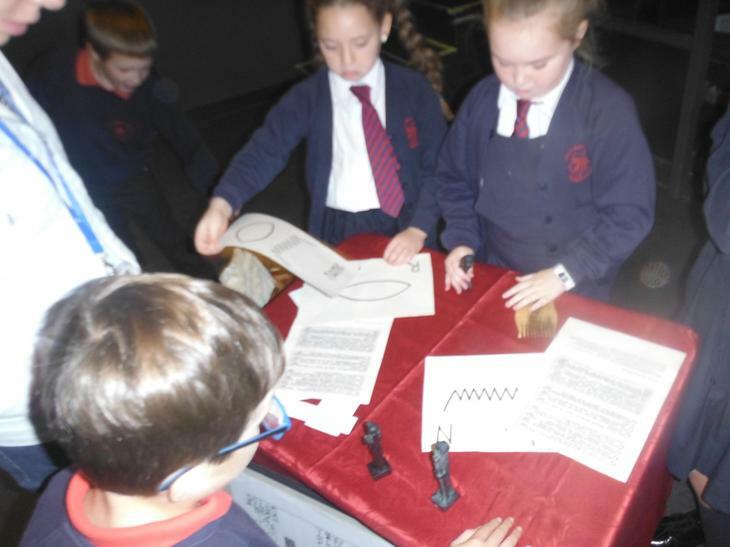 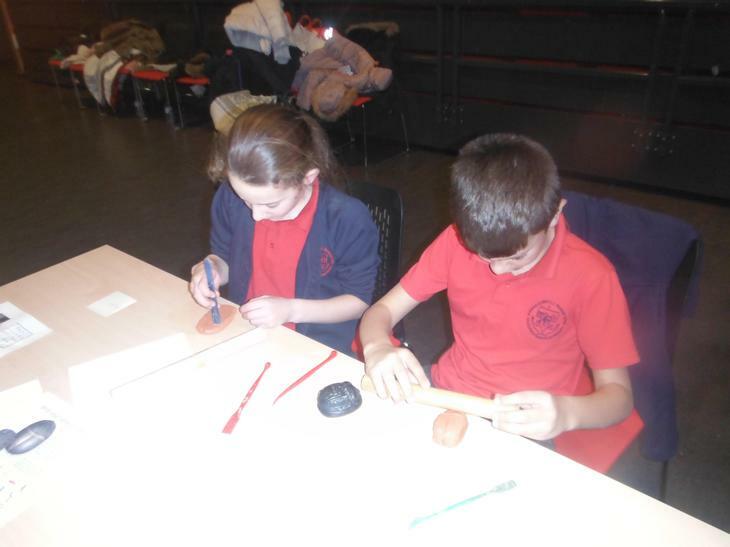 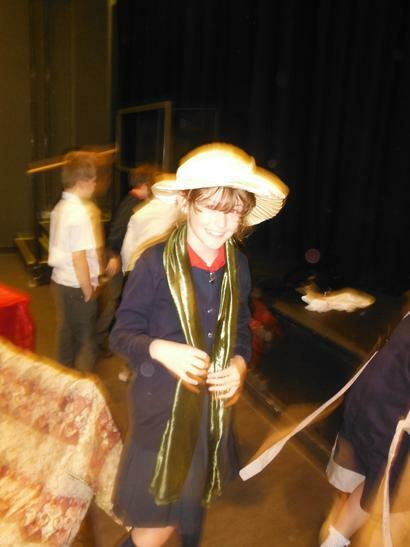 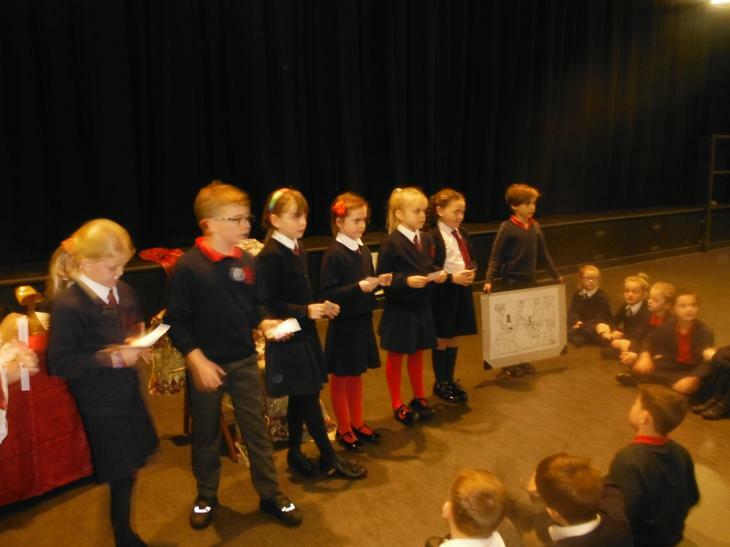 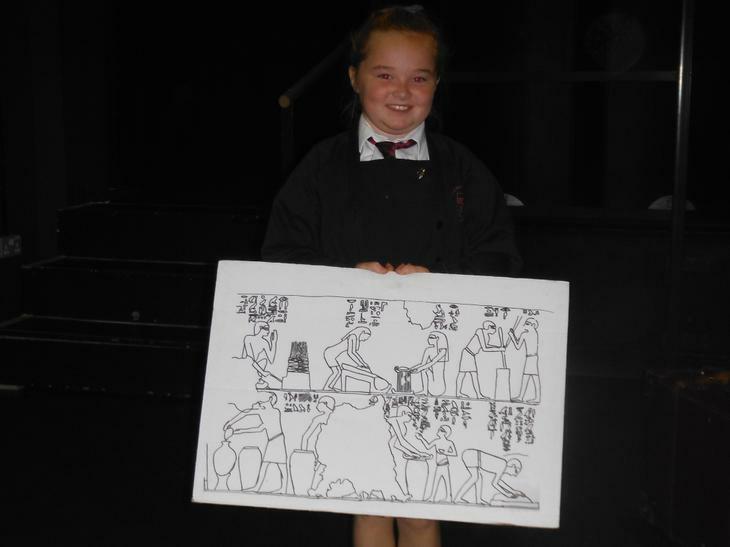 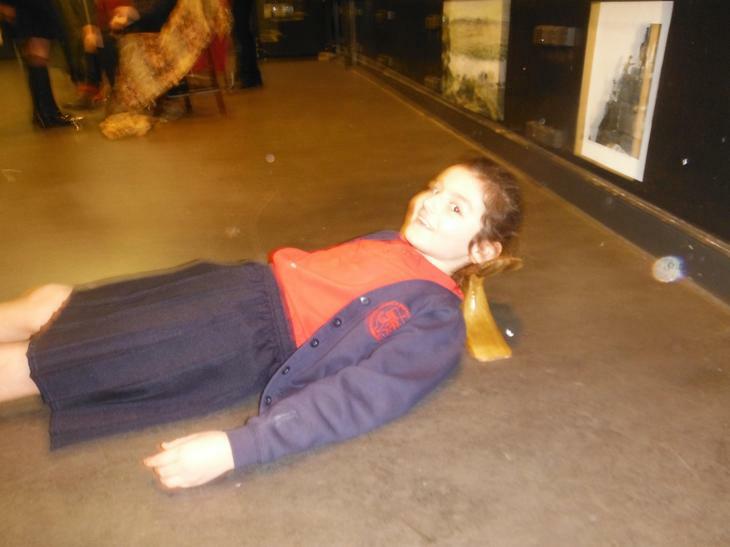 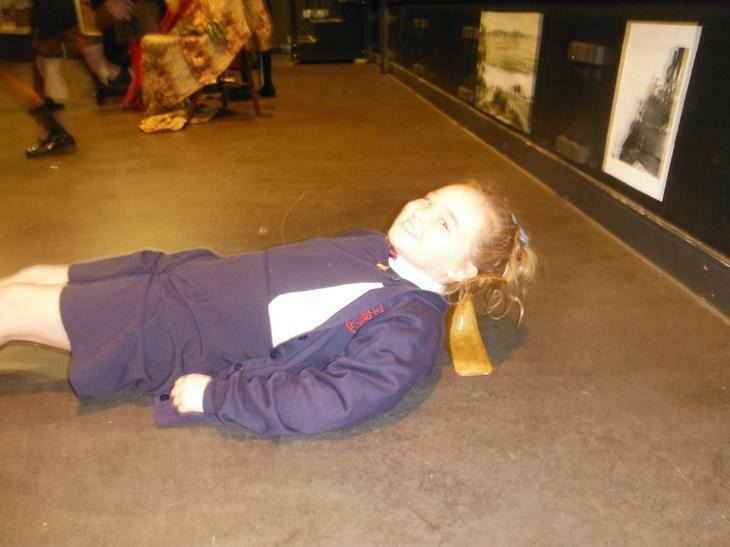 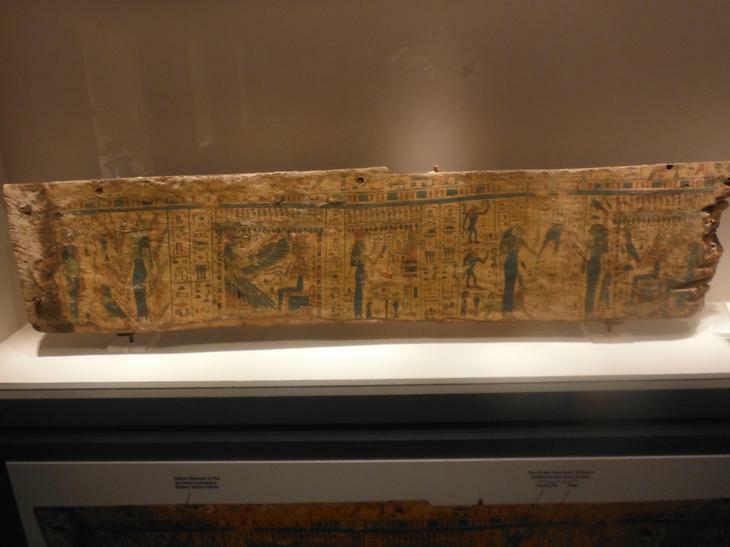 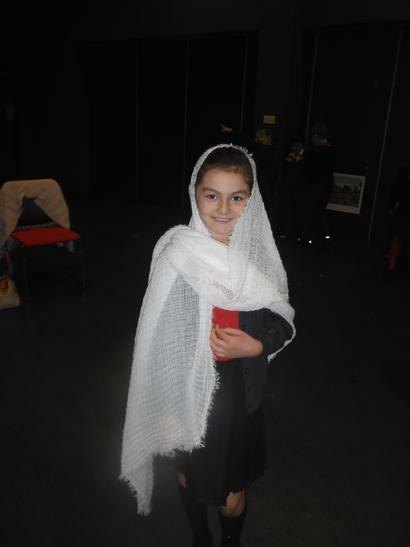 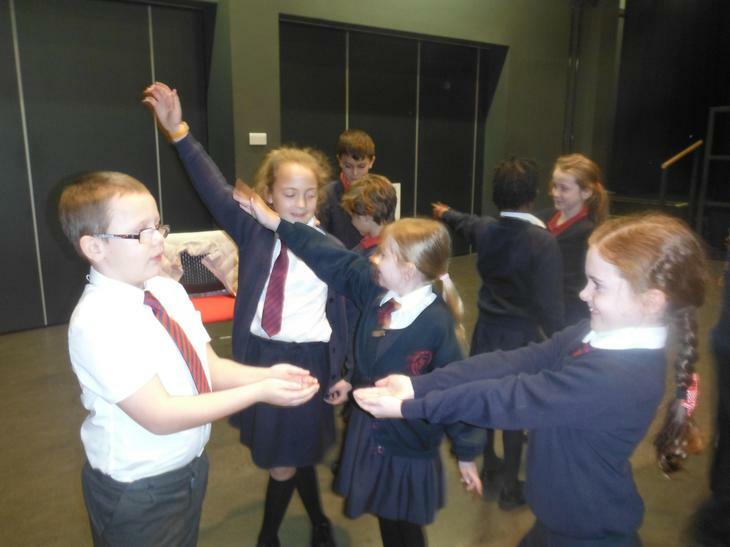 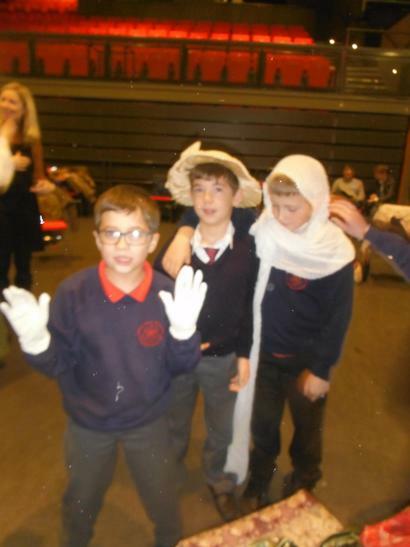 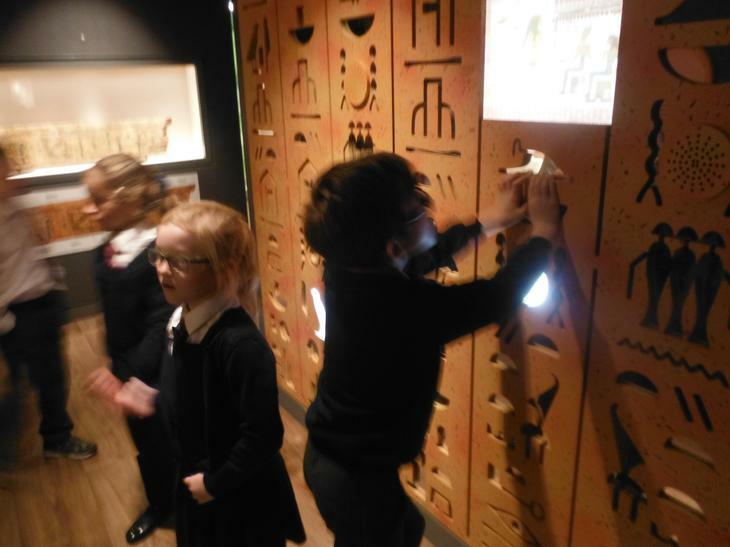 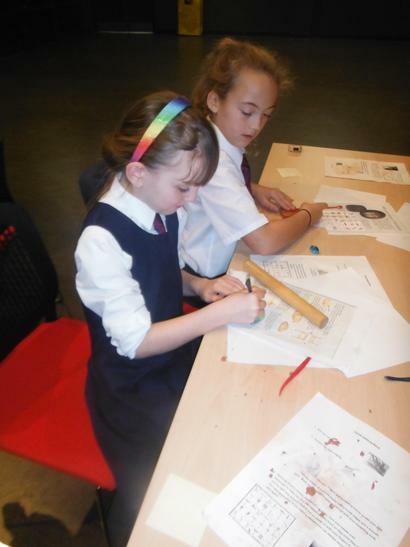 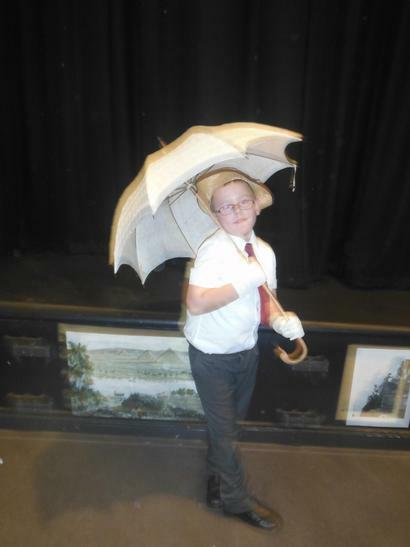 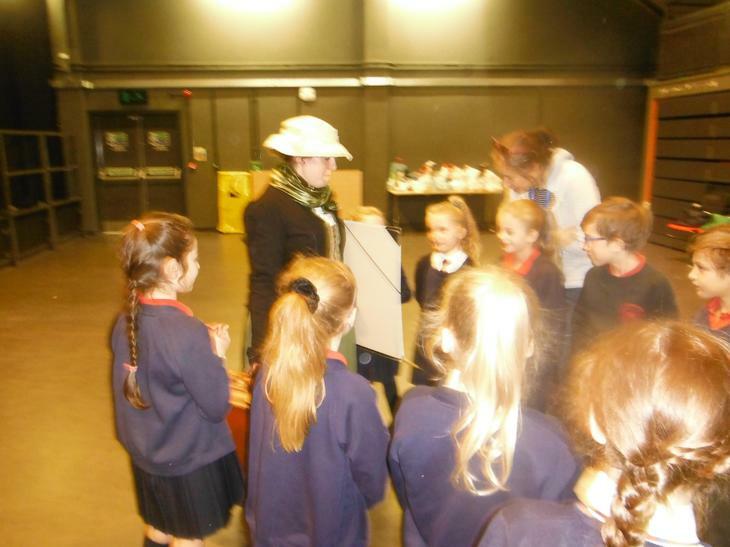 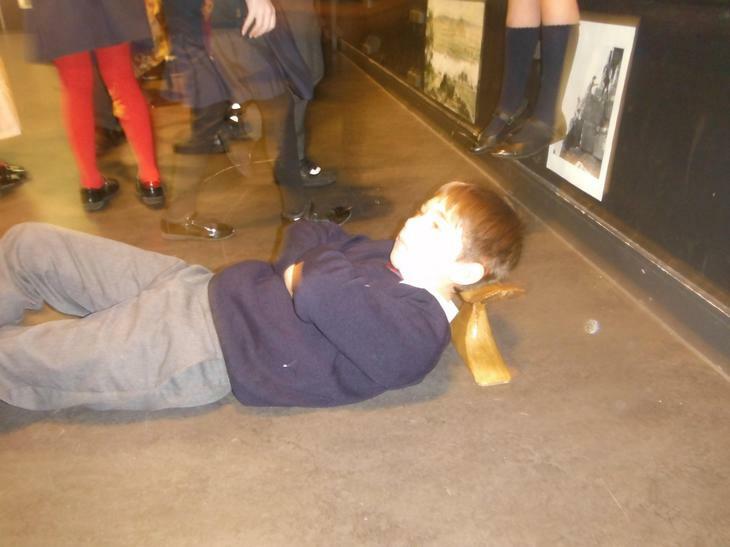 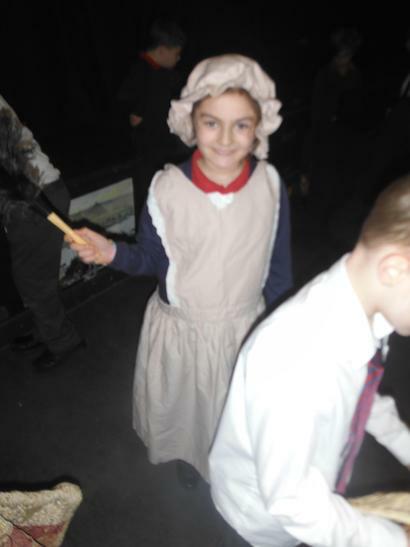 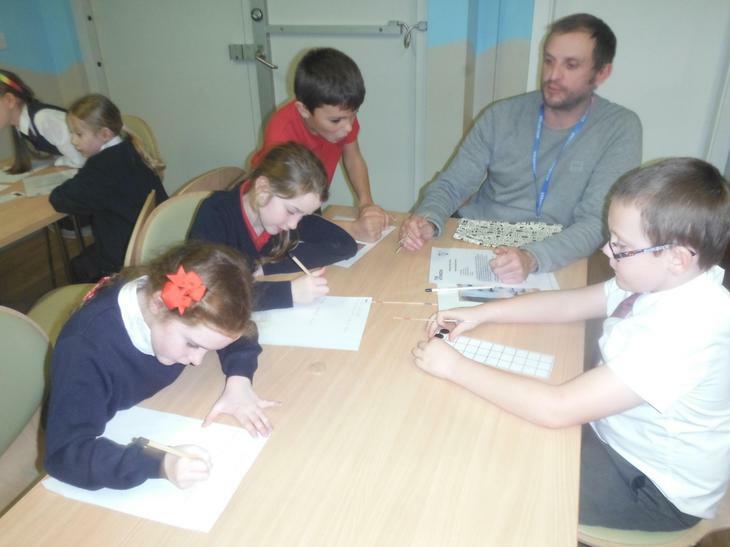 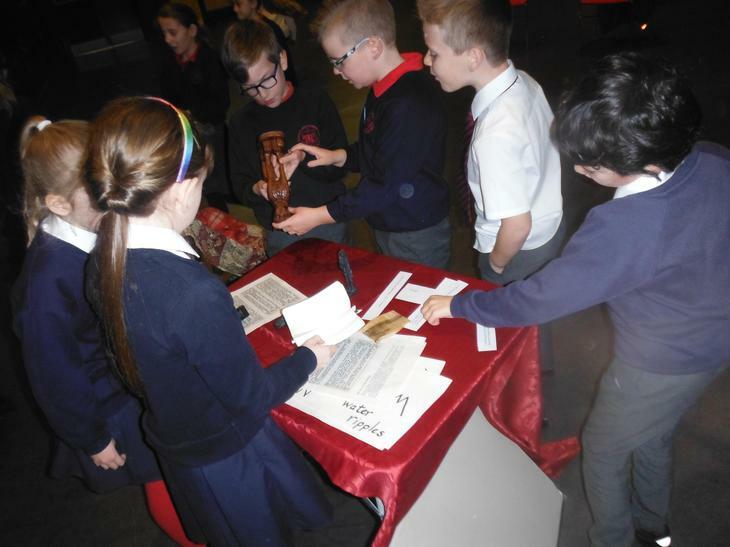 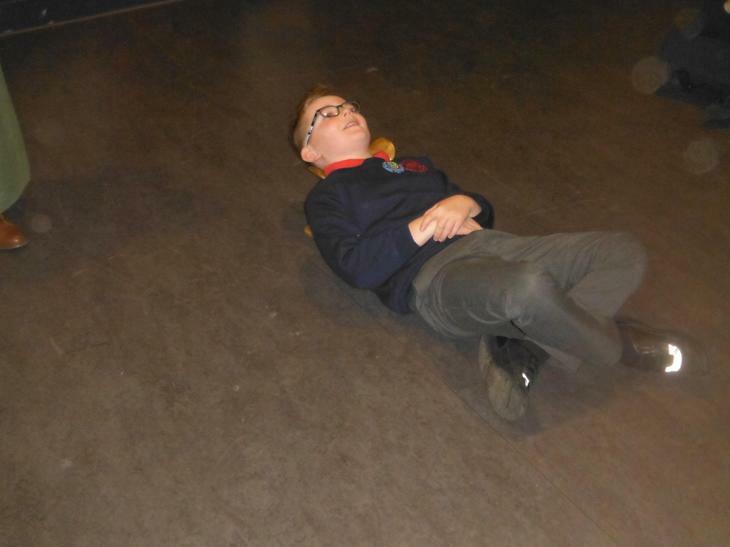 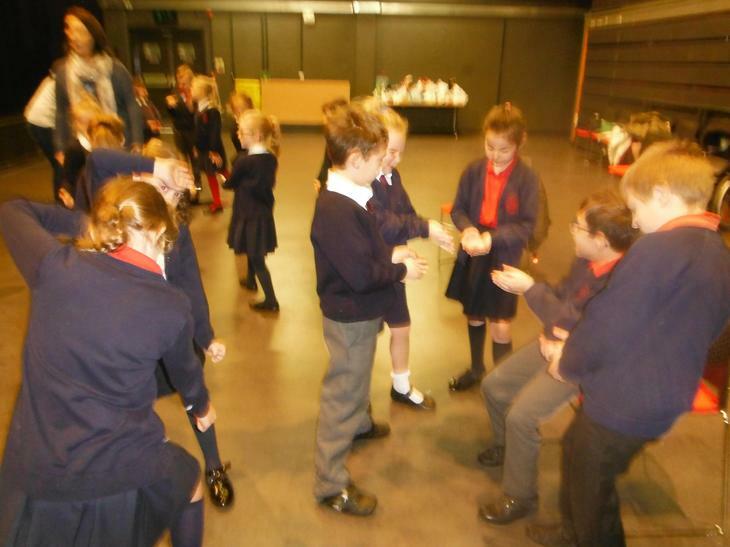 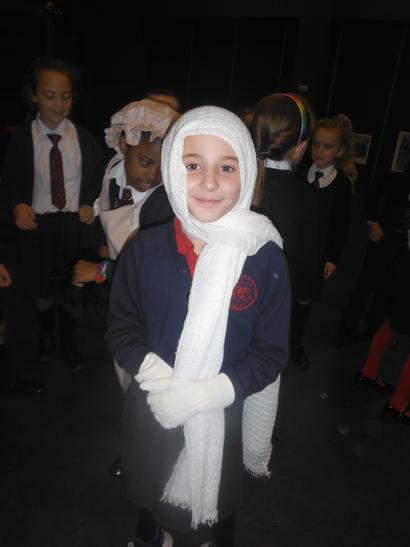 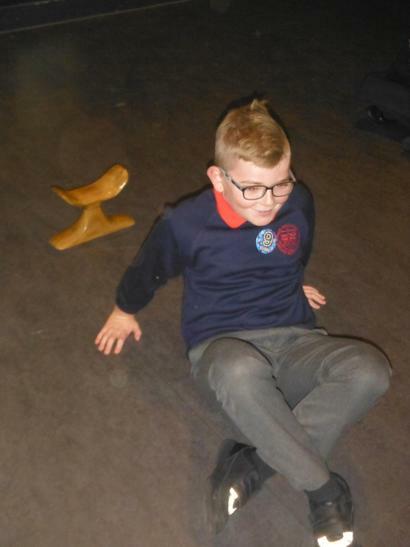 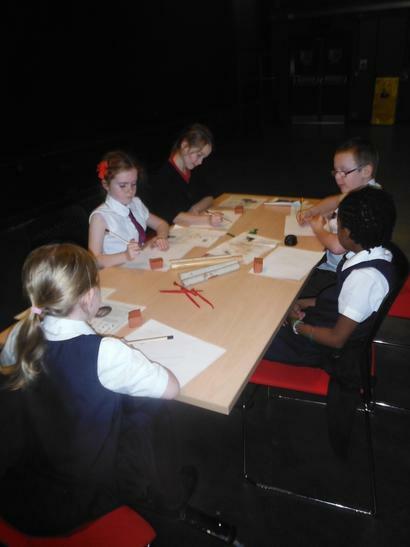 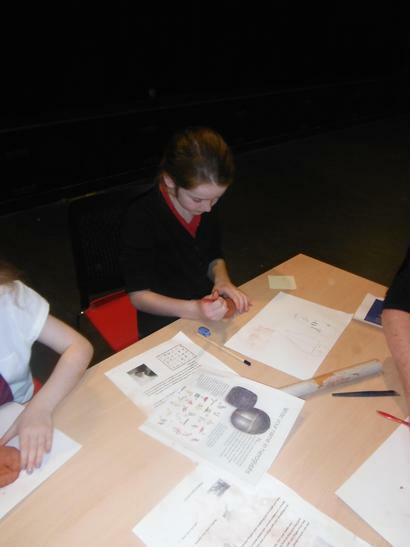 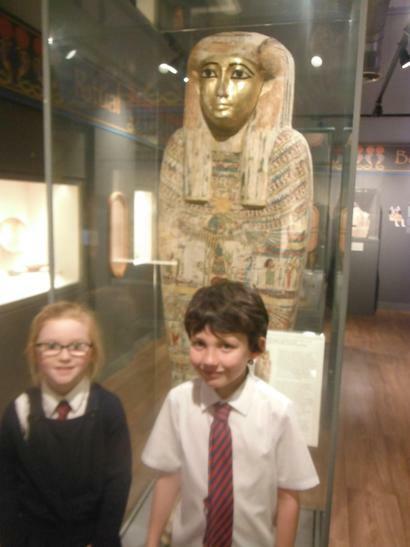 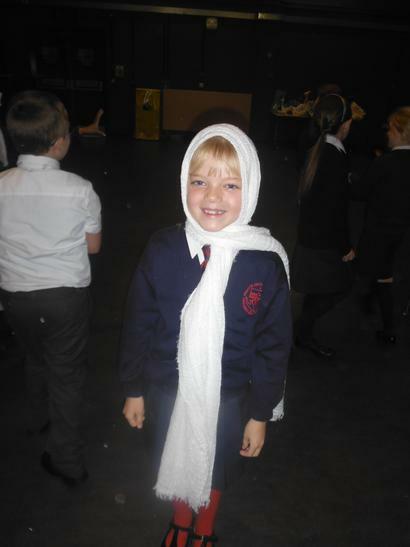 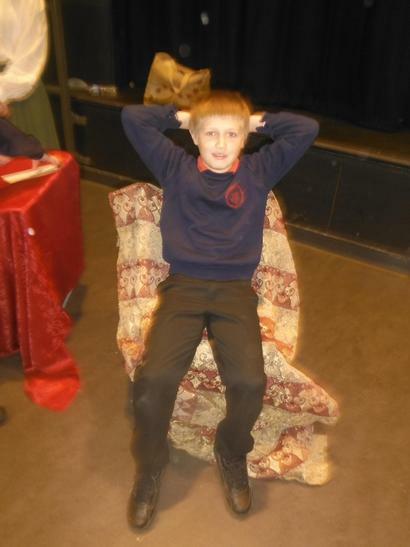 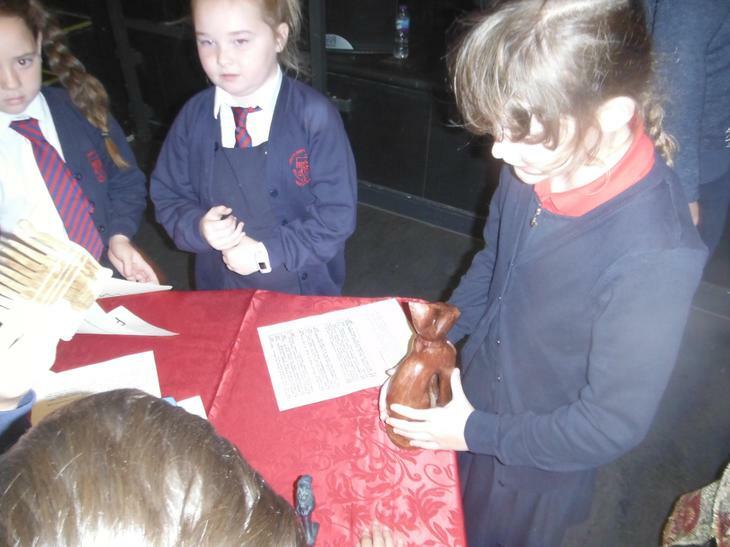 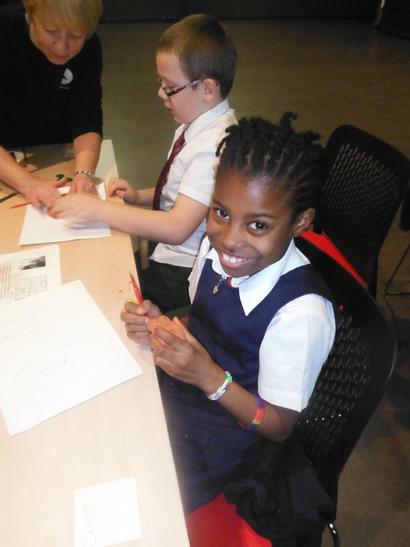 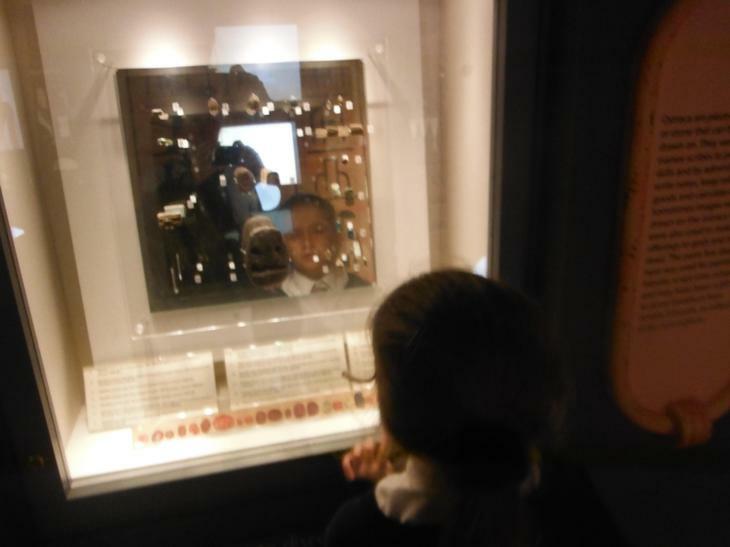 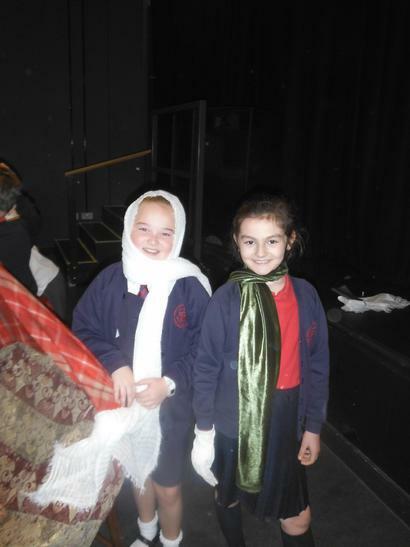 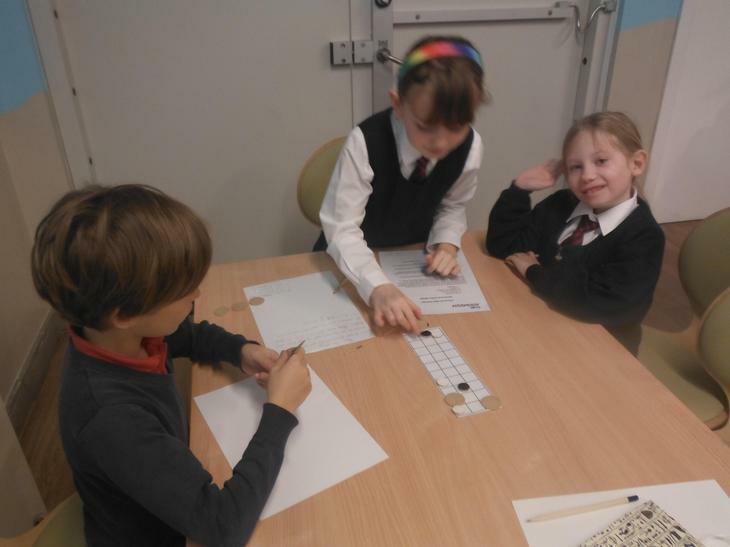 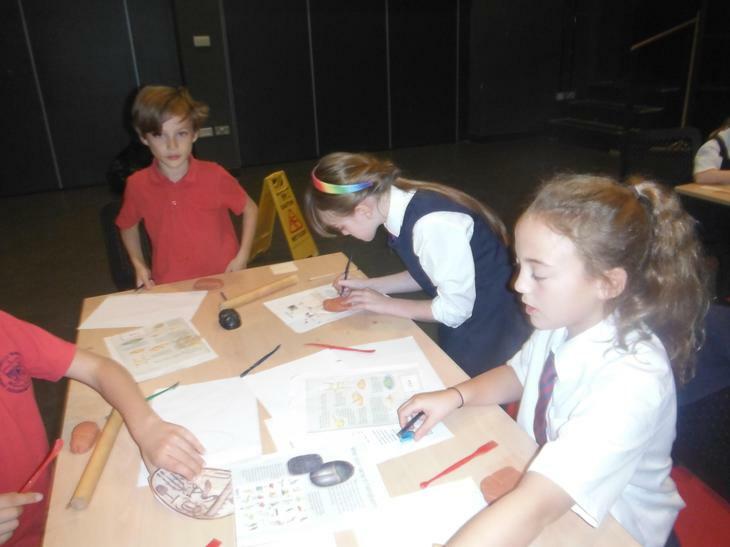 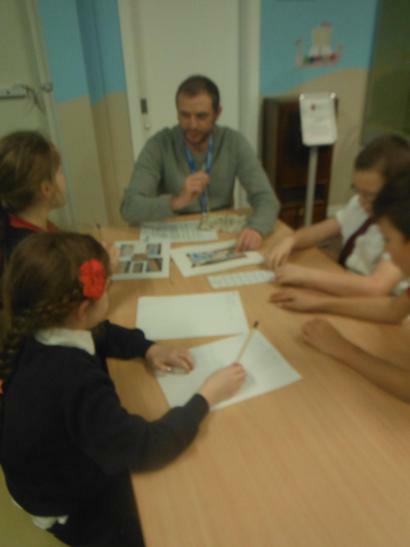 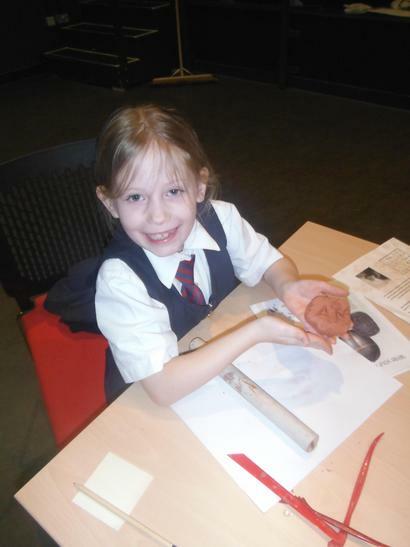 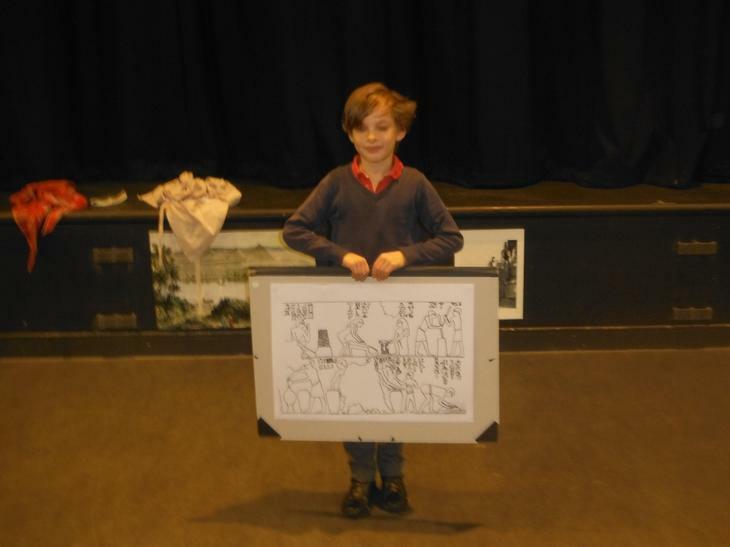 All the Year 4 children had a super day exploring the Egyptology museum at the gallery. 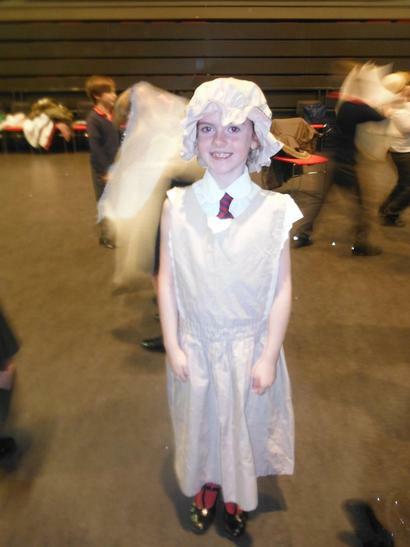 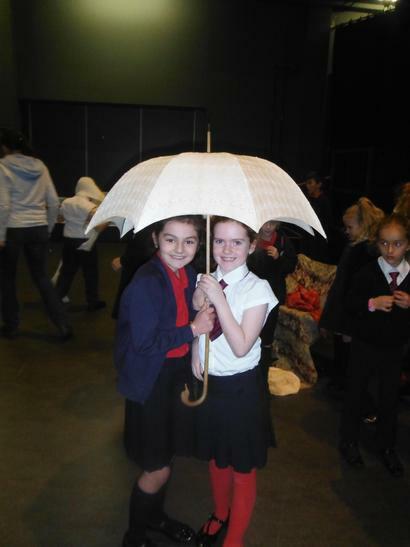 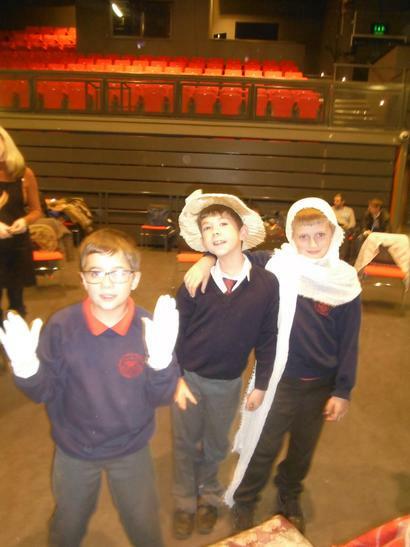 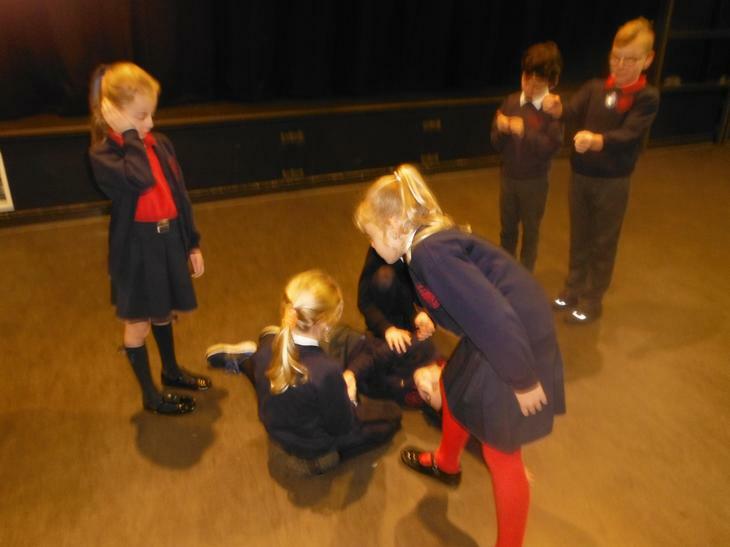 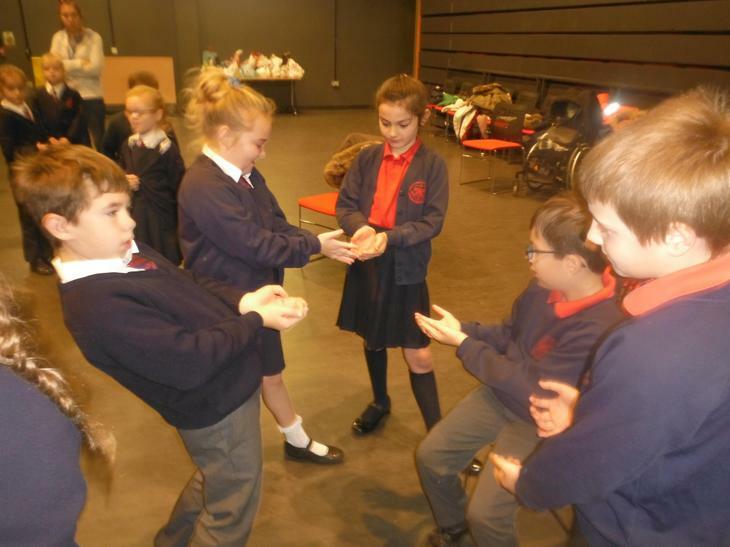 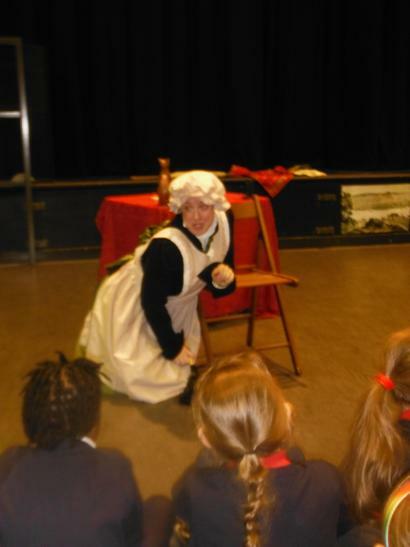 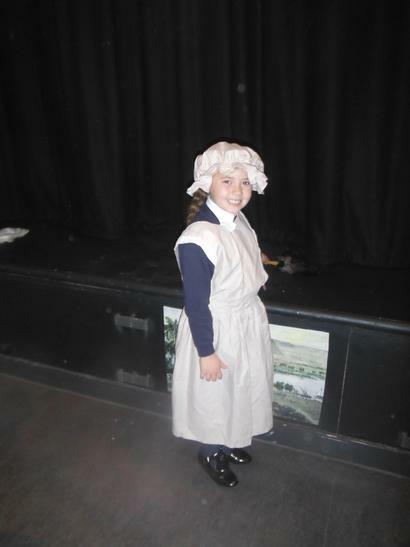 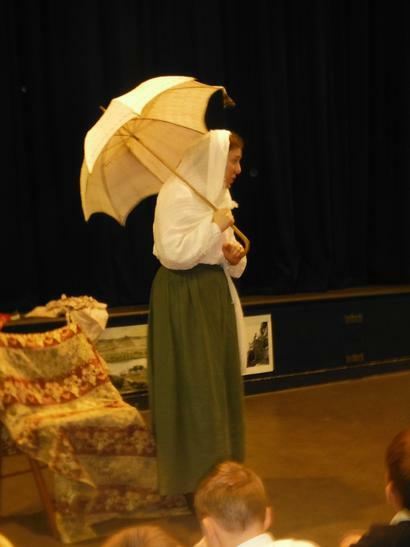 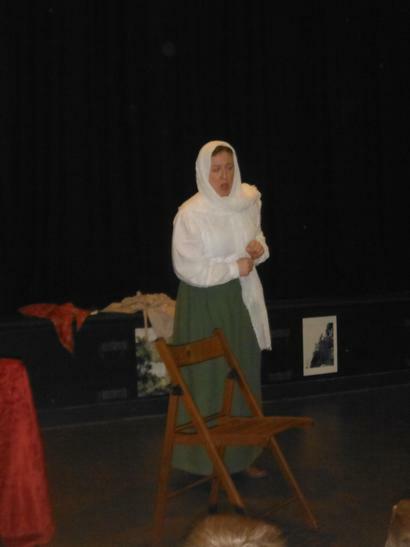 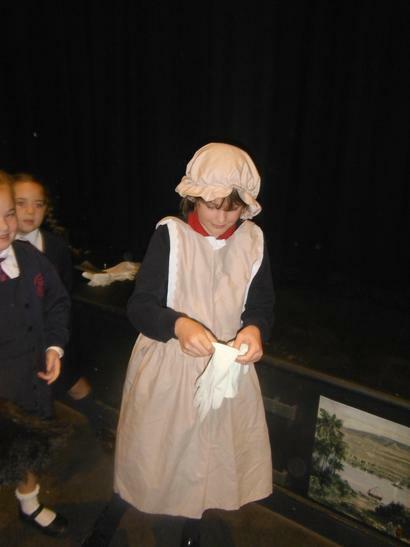 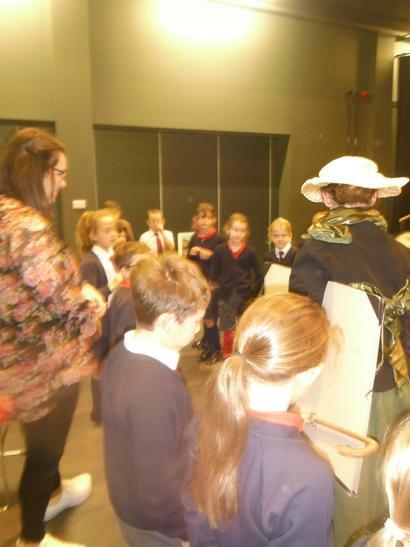 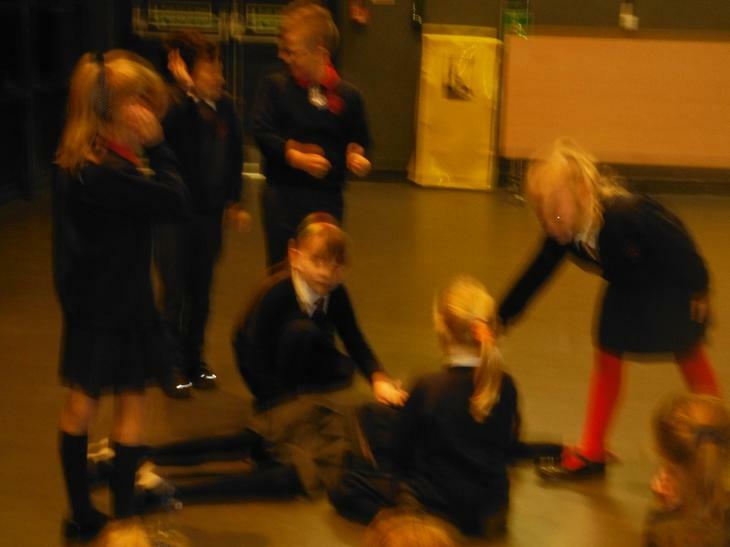 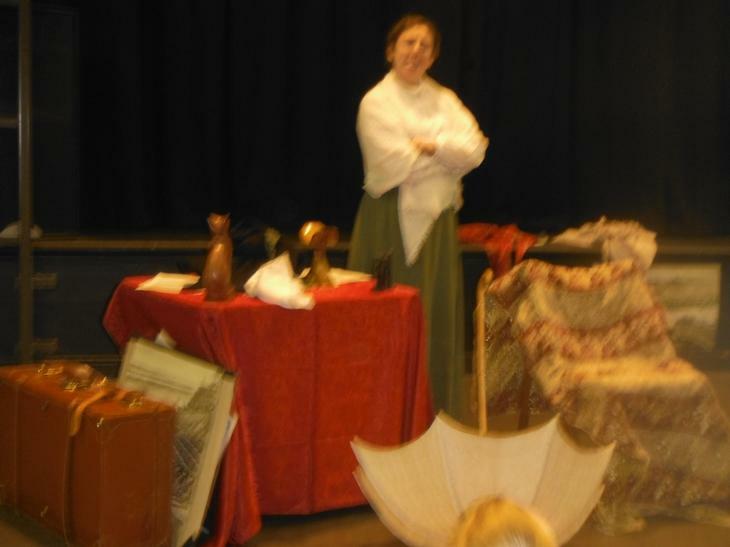 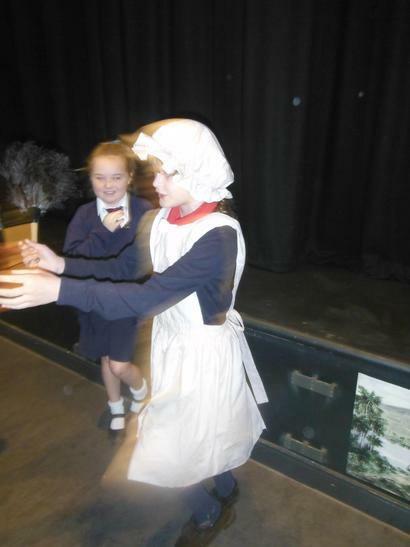 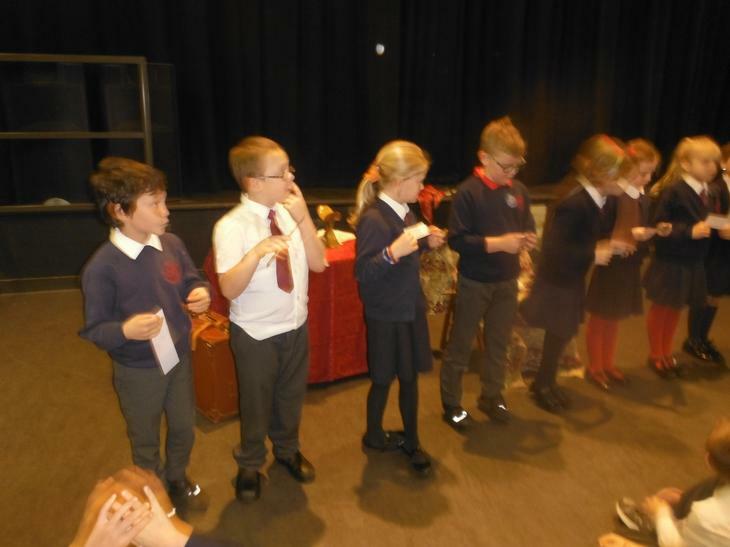 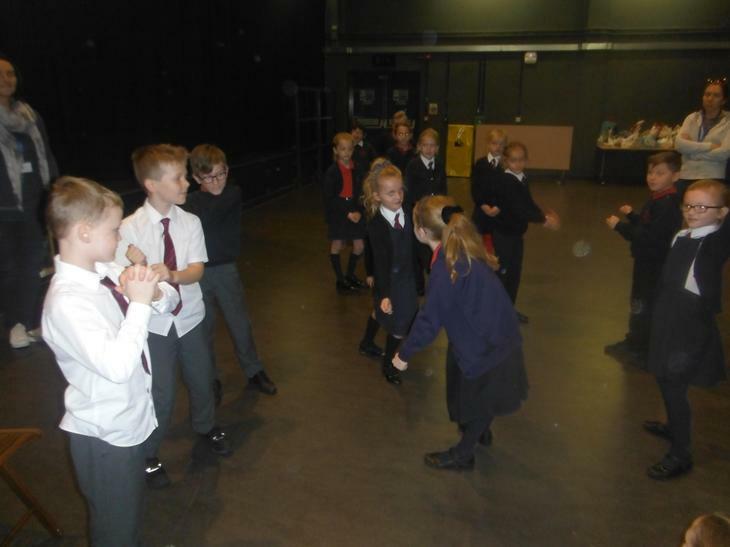 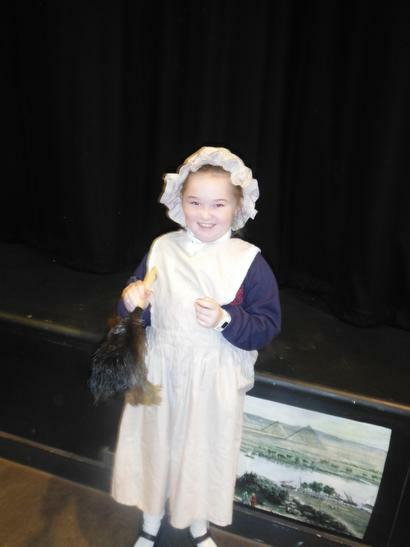 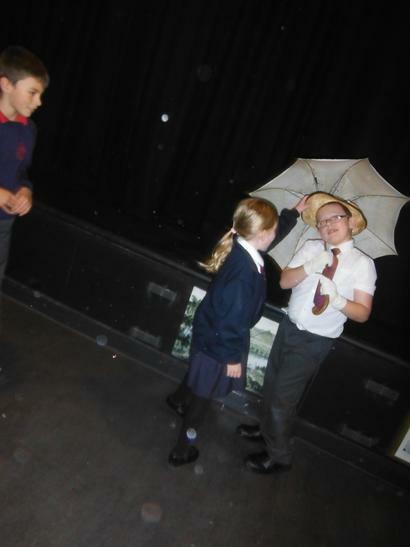 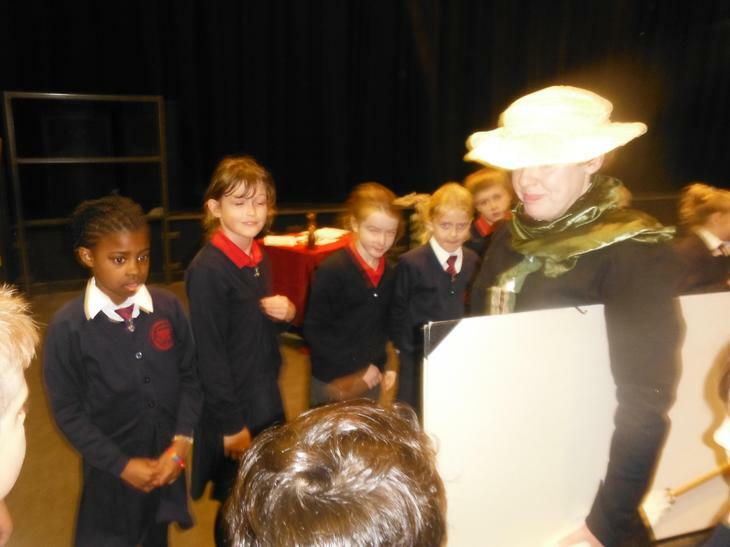 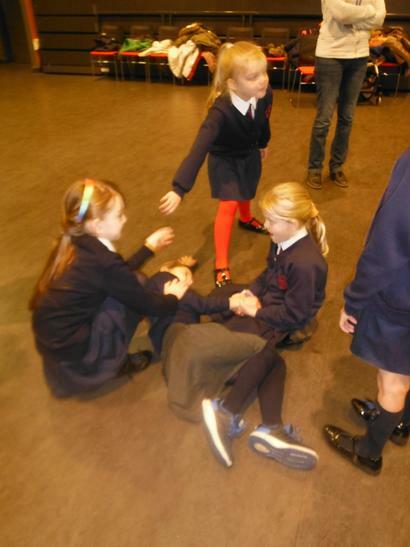 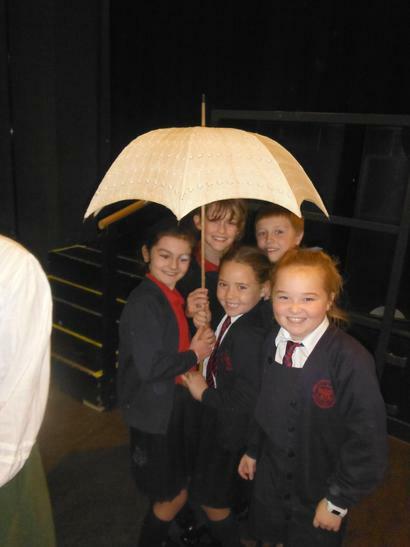 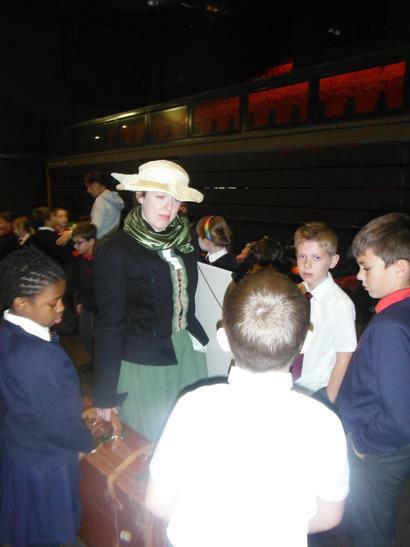 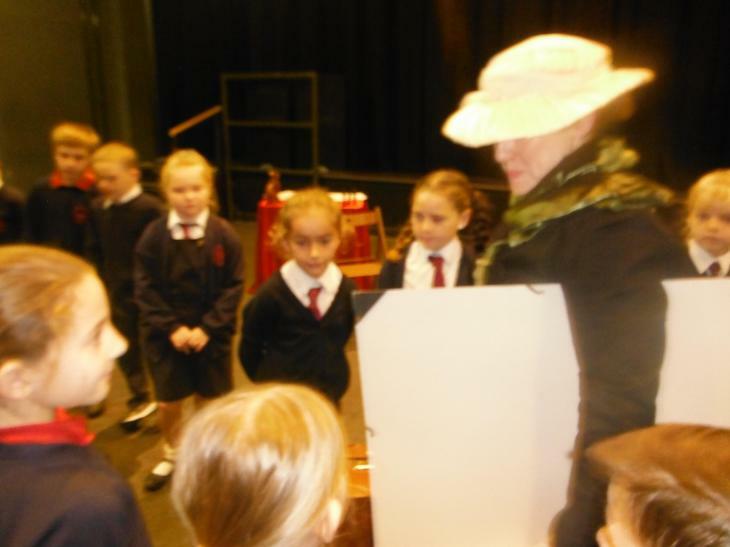 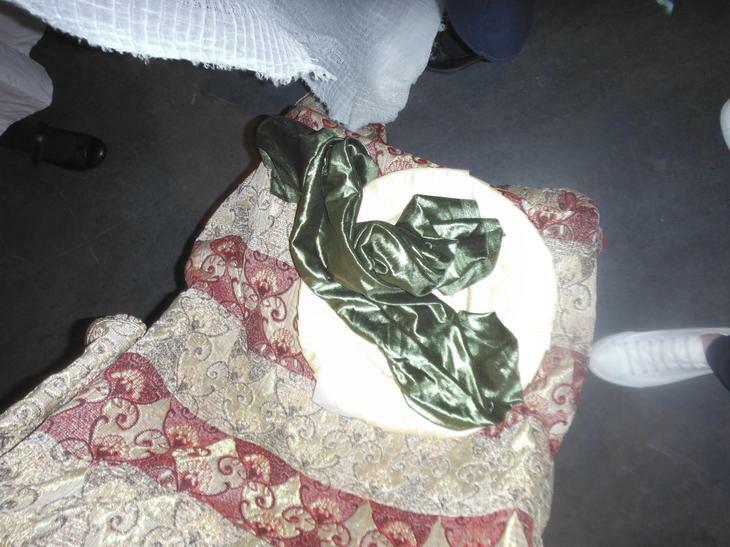 They were treated to a great, interactive performance by an actress who took many parts, including Mrs Goodison. 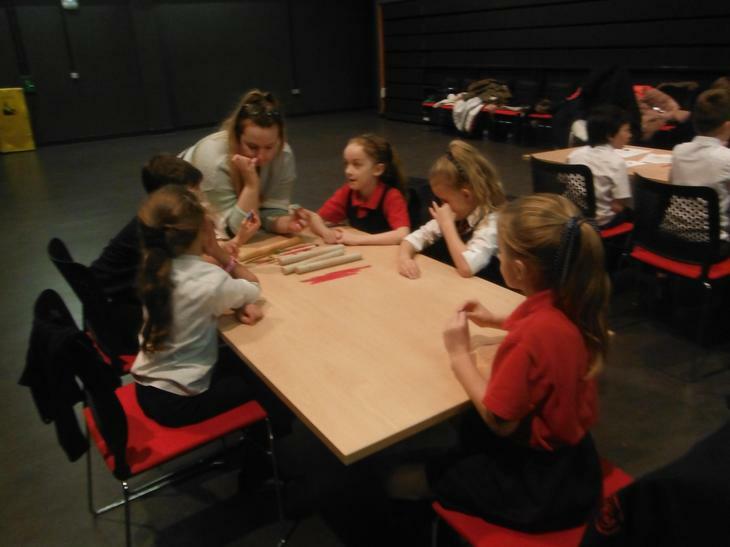 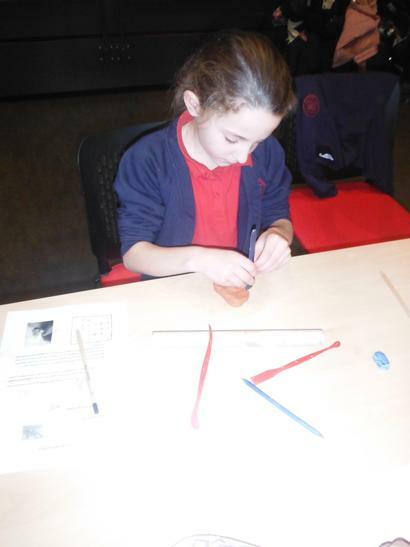 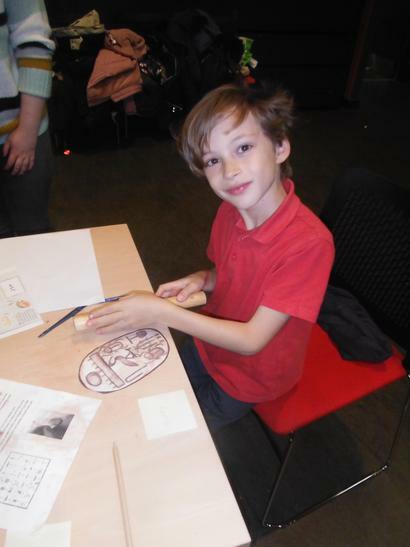 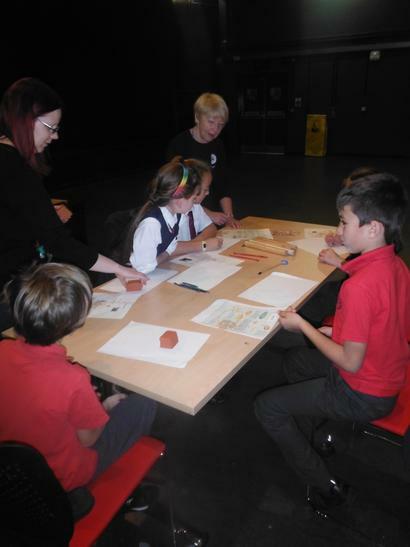 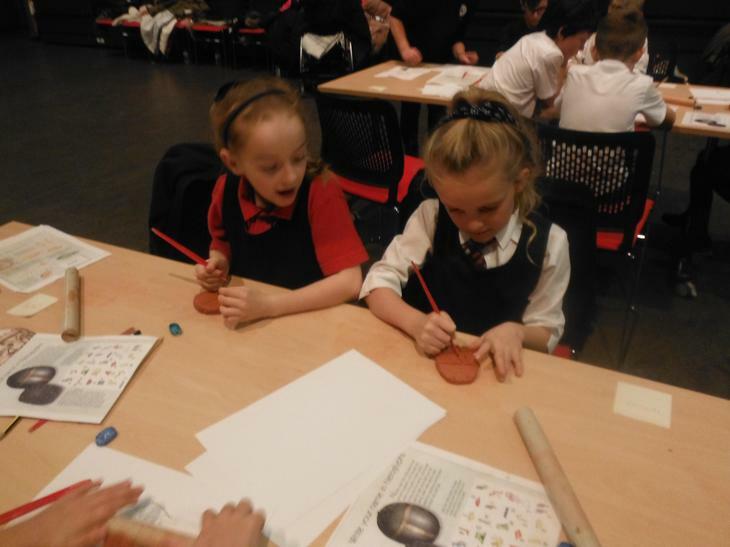 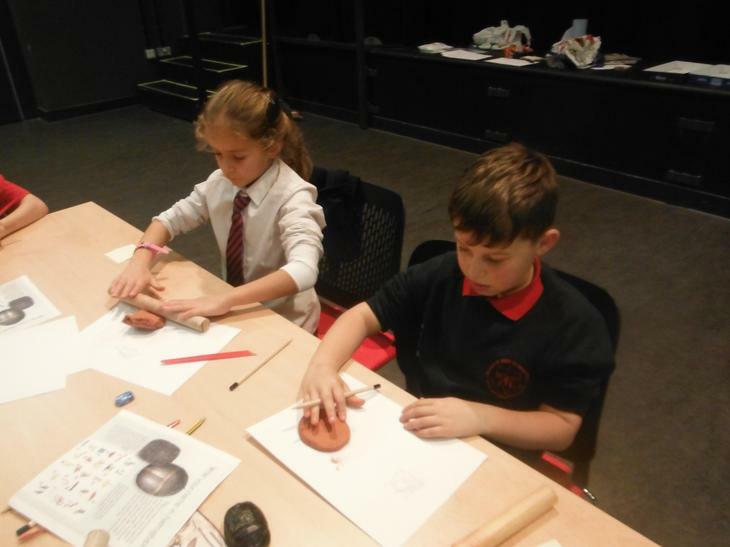 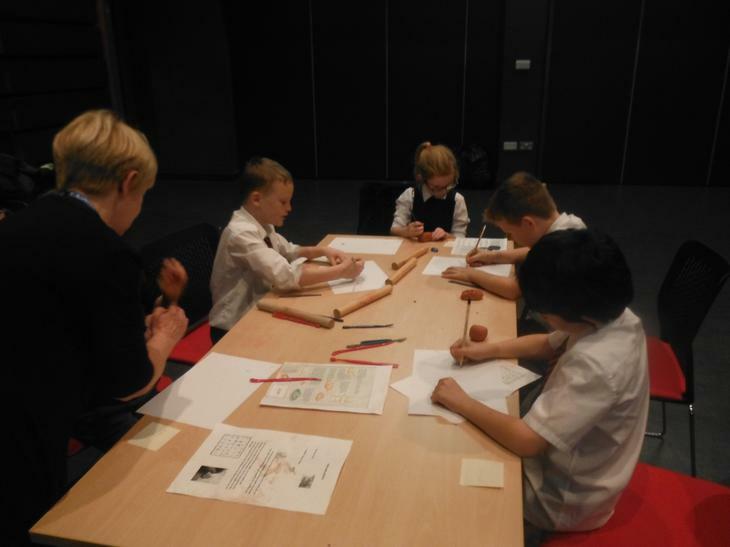 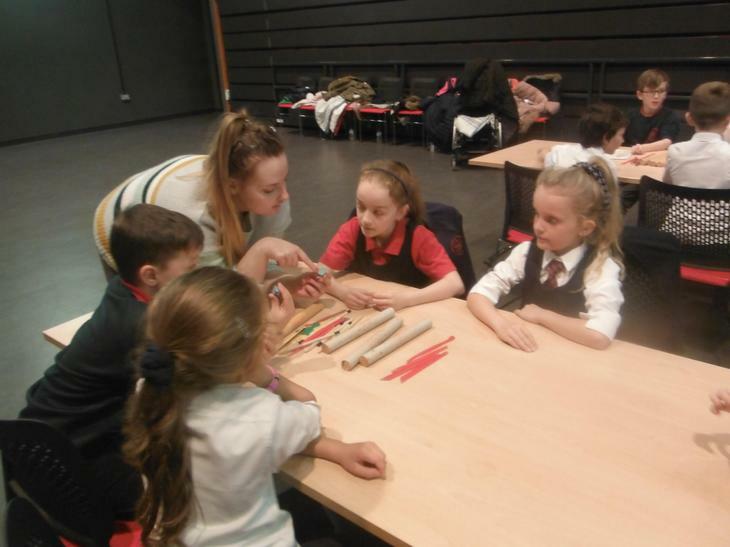 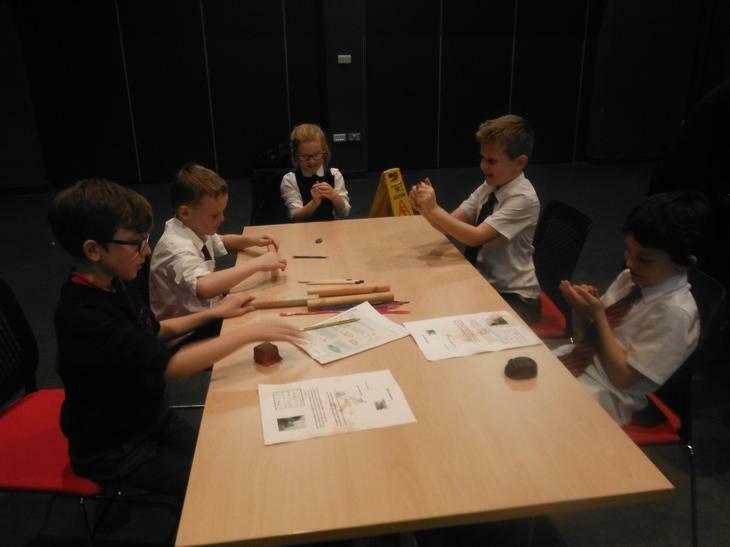 The children were able to make clay amulets, create their own instructions for an Egyptian game and explore the gallery itself. 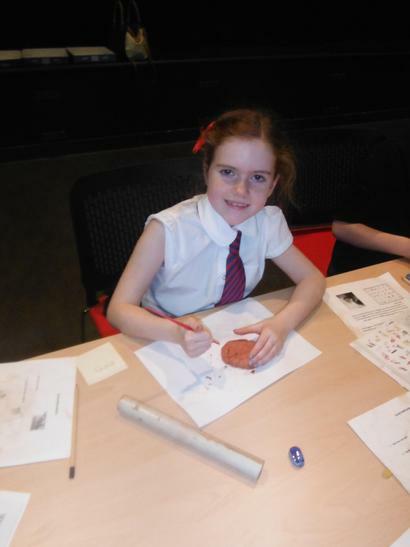 It certainly was a full day of fun and learning!